In a GREAT LOCATION this EXTENDED home has a LARGE REAR GARDEN and is set with GARAGE and OFF STREET PARKING in the heart of Ashtead, just a few minutes walk from the TOWN CENTRE and within the catchment of Ashtead's INDEPENDENT SCHOOLS. 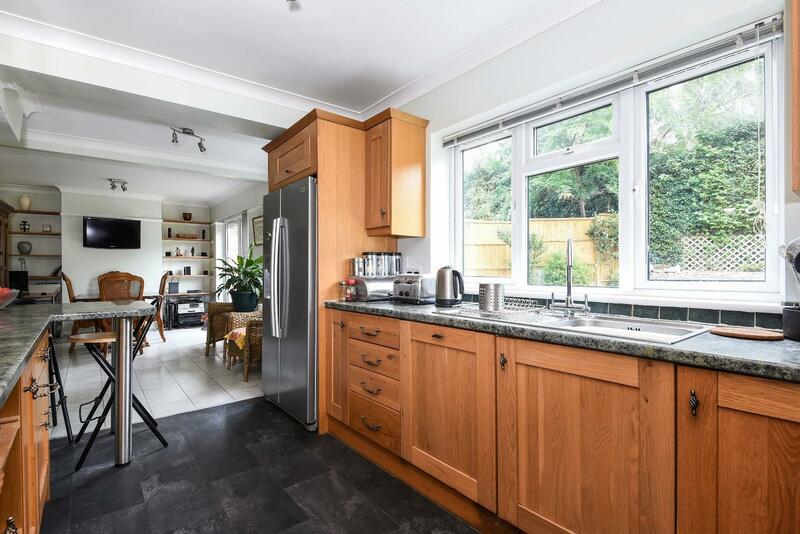 The property is located at the bottom in a quiet residential cul-de-sac, just 0.8 miles to Ashtead British rail station and only 0.2 miles to the centre of Ashtead village with a new M&S foodhall, for your shopping convenience. Upon entry through the porch, the sitting room with large curved bay is to the left. The dining room has double door access onto to the large rear garden, a fully fitted kitchen with appliances included, utility room and a downstairs WC are to the rear of the property overlooking the garden. STUNNING and WELL MAINTAINED two bedroom period cottage, finished to a very high standard throughout and boasting lots of character with original oak beams situated within walking distance to Cranleigh. 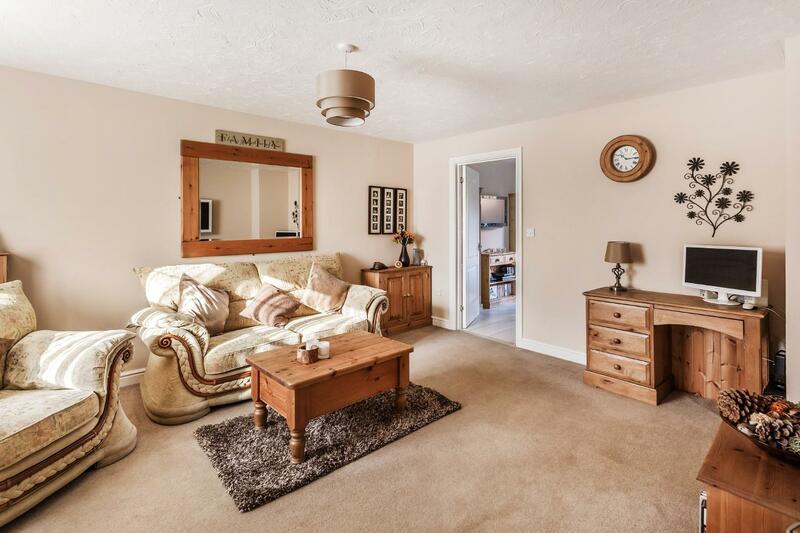 This beautiful home offers living room with dining area, fitted kitchen with separate utility room, wine cellar, master bedroom with lots of fitted cupboard space, second double bedroom and bathroom with shower over bath. Also has a large courtyard garden, garage and parking. This modern very spacious two double bedroom top floor apartment situated in a sought after area of Weybrdige in a small quiet development very close proximity of Weybridge train station and walking distance to the local shops. 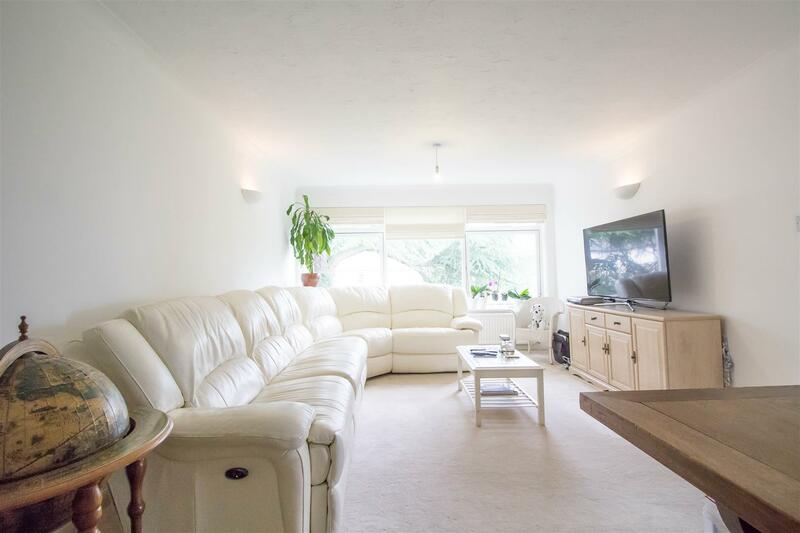 This property offers bright and spacious accommodation throughout, this neutrally decorated property has a large bright lounge, eat-in kitchen with american style fridge/freezer, dishwasher and washing machine included. There are two double bedrooms both with white glossed fitted wardrobes with ample storage and a recently fitted bathroom with shower over bath. The property also features a small balcony and non allocated parking. 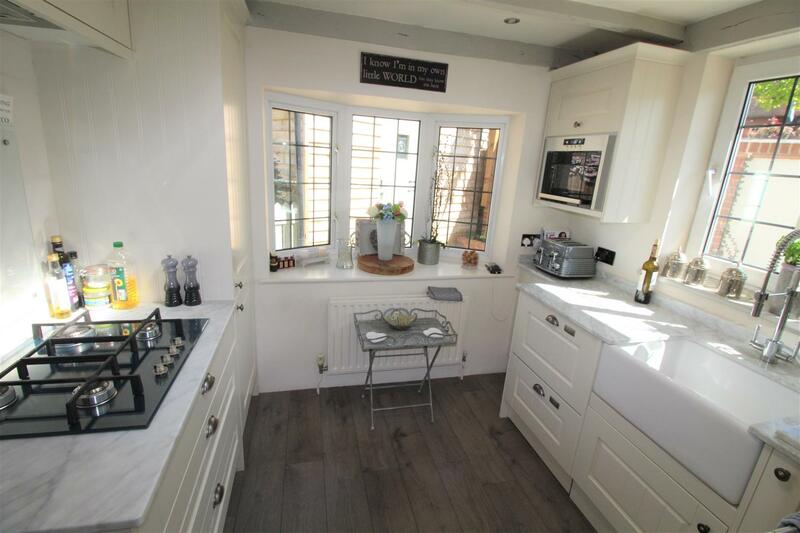 Situated in a peaceful cul-de-sac in Ash and conveniently located within walking distance of Ash Train Station, this three bedroom family home is offered to the rental market in beautiful condition of which has been redecorated throughout. Upon approaching, the property is situated opposite a green boasting a private driveway, attached single garage. On entering, access is given to the living room, staircase to the first floor and downstairs cloakroom. Situated to the front, the living room is a spacious room benefiting from the large window to the front, allowing the room to feel bright and airy. To the rear, the dining room is a beautiful space with a full-length patio door offering access to the rear and garden views. Neighbouring, the wrap around kitchen is a good size and comprises of; a selection of wall and base units, gas hob, electric oven and inset sink. A side door gives access to the attached garage. This space currently accommodates a utility area giving space for white goods. Alternatively, the garage could be used for a vehicle or additional storage space. Surrey Estates are delighted to bring to the market this immaculately presented two bedroom Bungalow located in a quiet location within a short distance of all local schools and amenities in Cranleigh Village. This property consists of entrance hall, master bedroom, further bedroom, family bathroom with shower over. Bright and neutral open plan kitchen/living with appliances. Storage within the living area and patio doors leading to the large patio area and garden. Further benefits include double glazing, gas central heating and a large driveway for ample parking, outhouse with electric. An absolute must see property, early viewings recommended to avoid disappointment. 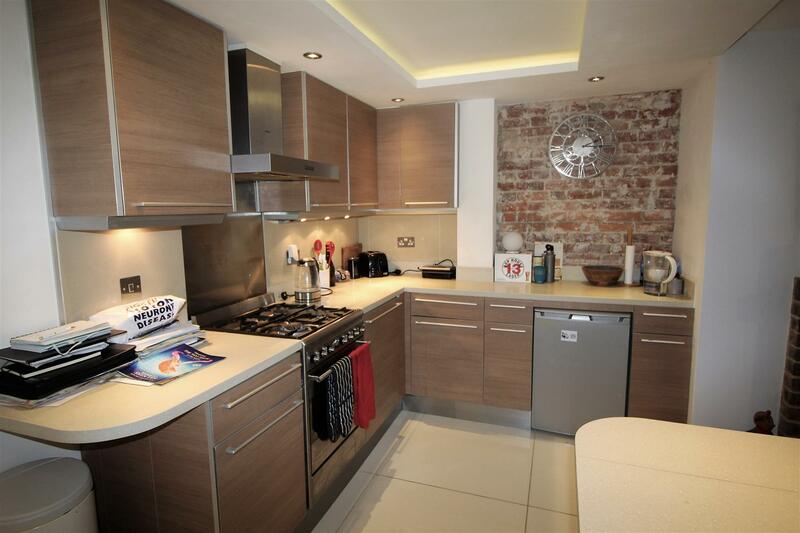 A simply STUNNING and well presented two bedroom apartment situated in a great location close to the town centre and train station. This property has character and is ideal for a professional couple or single occupancy. 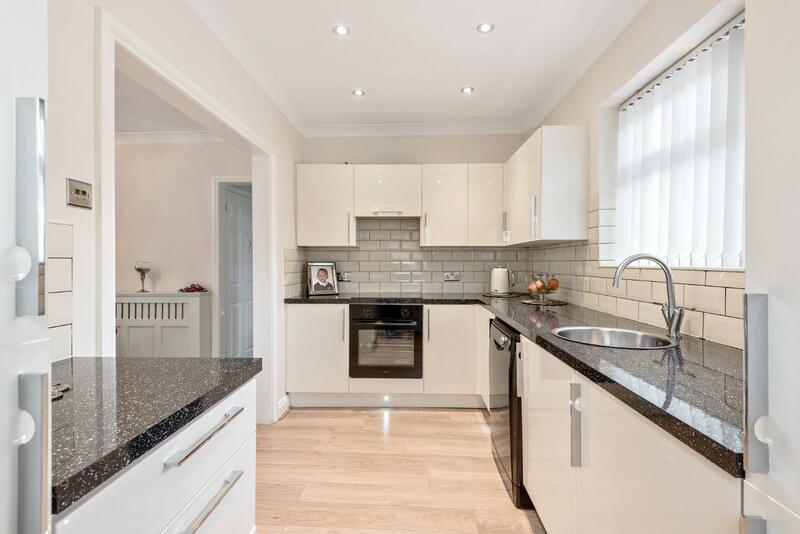 Comprising of an entrance hall, spacious lounge and fully fitted open plan kitchen which includes all white goods; dishwasher, fridge, gas hob and oven, washing machine and tumble dryer. Two double bedrooms and shower room including sink and W.C. The accommodation also offers modern tiled floor in the kitchen and bathroom and oak wood flooring throughout. Shutters are attached to all windows, gas central heating. This apartment is offered part furnished and is available APRIL 2019.